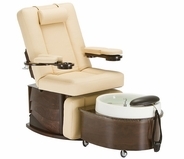 Off all the common spa and salon services, a pedicure may be one of the most pampering experiences for clients. 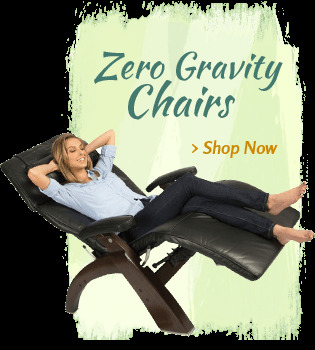 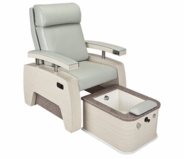 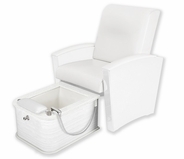 In order to make sure they're comfortable and content throughout each and every pedicure, choose from this incredible selection of top-quality pedicure chairs from MassageTools. 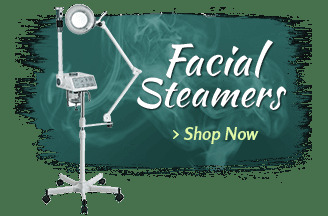 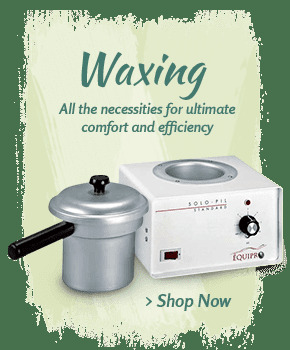 Each one is designed to increase client comfort while also putting them in a position that makes it easier for estheticians to do an excellent job. 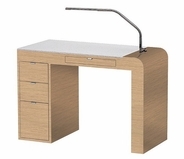 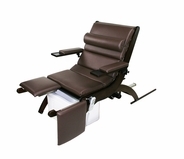 Customers get to kick back and relax while staff members are able to do their work more efficiently and effectively. 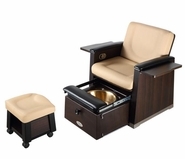 Our selection of pedicure chairs at MassageTools includes only products from brands with an excellent industry reputation. 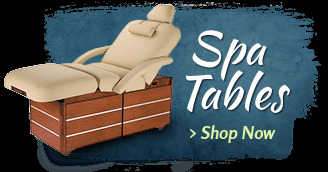 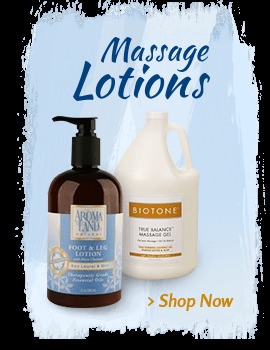 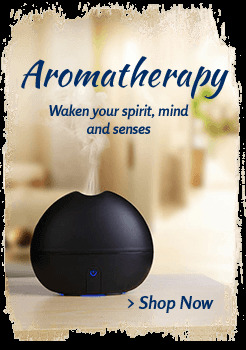 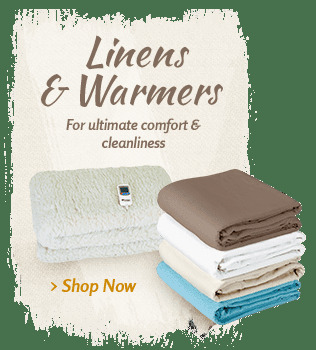 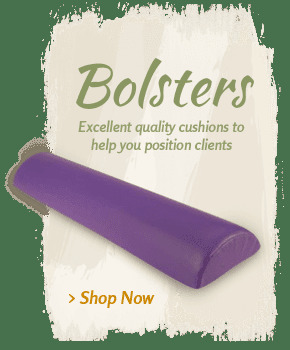 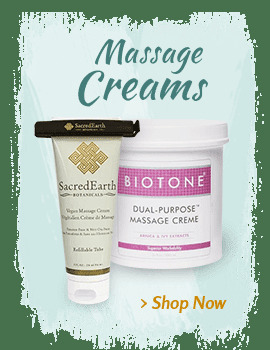 You'll find options from familiar names like Comfort Soul, Spa Luxe, Living Earth, Mezzo and more when you shop at MassageTools. 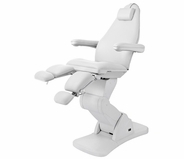 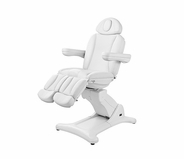 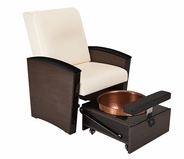 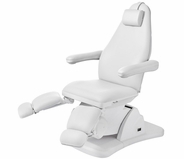 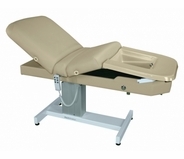 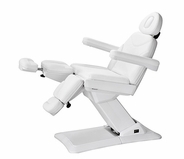 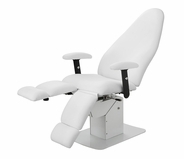 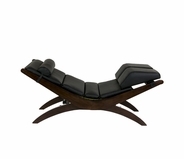 For more information on any of these spa chairs, contact our product specialists.